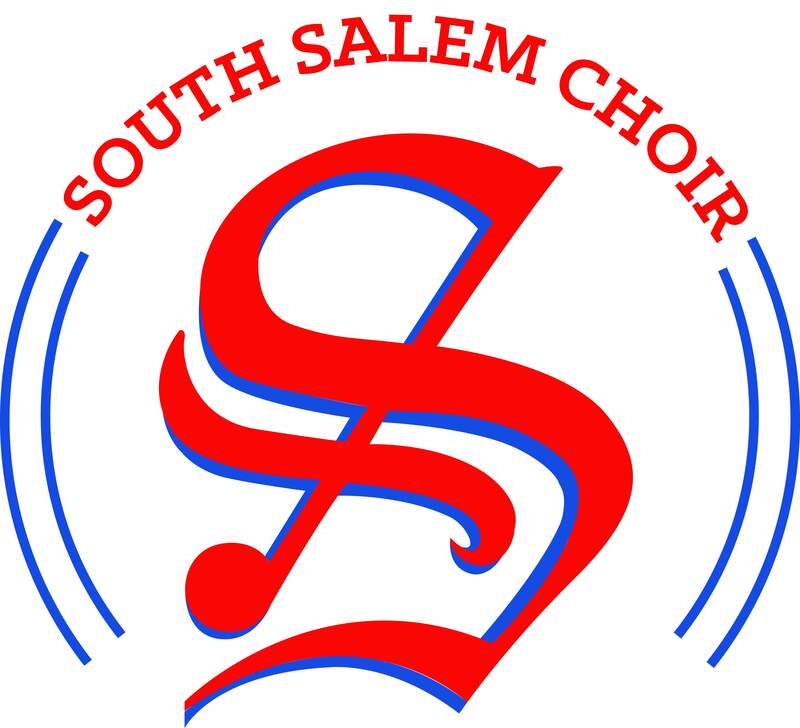 September 7, 2016 September 9, 2016 southsalemchoirLeave a Comment on New Year Information! Welcome to the 2016-2017 school year! We are so pleased to have you in choir at South. To ensure that your are all set for the year, please explore this website, thoroughly read the Choir Handbook and turn in the forms that are at the end of the document and fair share contributions by September 20 in the Choir Room. Additionally, you will find information below about Voice Lessons. Voice Lessons are not required at South, but are encouraged. You can learn more below. Make it a great first week, Saxons! Previous 2016-2017 Voice Lesson Packets Available!